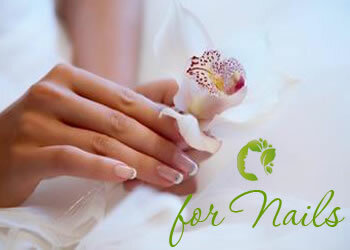 Crema de manos nutritiva contiene un complejo de 14 aceites naturales y urea. Hidrata, suaviza y mejora la elasticidad de la piel, protege contra factores adversos. Nourishing hand cream contains a complex of 14 natural oils and urea. 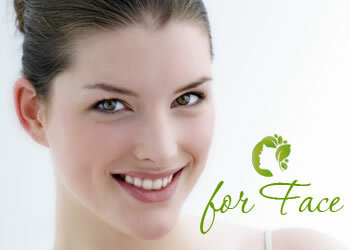 Moisturizes, softens and improves skin elasticity, protects against adverse factors. 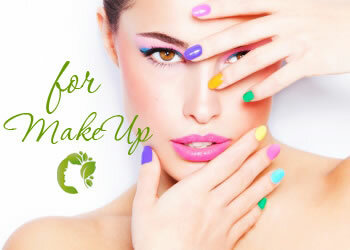 Crema de manos nutritiva contiene un complejo de 14 aceites naturales y la urea se enriquece con agua del Mar Muerto que nutren la piel y mejorar su aspecto natural suave. Hidrata, suaviza y mejora la elasticidad de la piel, protege contra factores adversos. Aplicación: Uso diario o cuando sea necesario para evitar la sequedad. Aplique una pequeña cantidad de crema para manos en las manos secas y limpias, masajear a fondo para una absorción completa. Nourishing hand cream contains a complex of 14 natural oils and urea is enriched with Dead Sea water that nurture your skin and enhance its naturally smooth look. 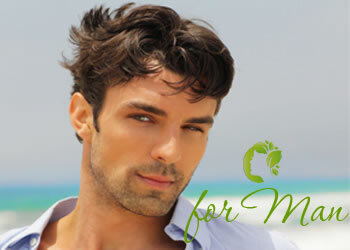 Moisturizes, softens and improves skin elasticity, protects against adverse factors. Application: Use daily or as needed to prevent dryness. 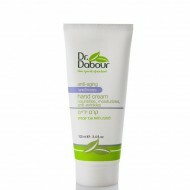 Apply a small amount of Hand Cream on dry and clean hands, massage thoroughly for a full absorption. EinGedi Spring Water, Urea, Hydrolized Wheat Protein, Shea Butter (ButyrospermumParkii), Acai Berry (EuterpeOleracea) Fruit Oil, Cacao (Theobroma Cocoa ) Seed Butter, Cetearyl Alcohol, Glycerin, Beeswax, Glyceryl Oleate, Soybean (Glycine Soya) Oil, Avocado (Persea Gratissima) Oil, Dimethicone, Sodium Caprinoyl, Lauroyl Lactylate, Lavender (Lavandula angustifolia) Flower Oil, Matricaria (Chamomila Recutita) Flower Oil, Calendula (Calendula Officinalis) Flower Oil, Bur-Marigold (BidensTripartita) Oil, Glyceryl Stearate, Grape Seed (Vitis Vinifera) Oil, Cetyl Alcohol, Silica, Tocopheryl Acetate, Wheat Germ (Triticum Vulgare) Oil, Macadamia (Macadamia Ternifolia) Oil, Triethanolamine, Phenoxyethanol, Dead Sea Salt (Maris Sal), Potassium hydroxide, Benzoic Acid, Pirocton Olamine, Fragrance, Borage (Borago Officinalis) Seed Oil, Sunflower (Helianthus Annuus ) Seed Oil, Benzyl Salicilate, Citronellol, Gamma Methylionone, Lilial, Hydroxycitronelall, Linalool.